I don’t know how I’ve never had the regular IPA from Avery in all my years of drinking. 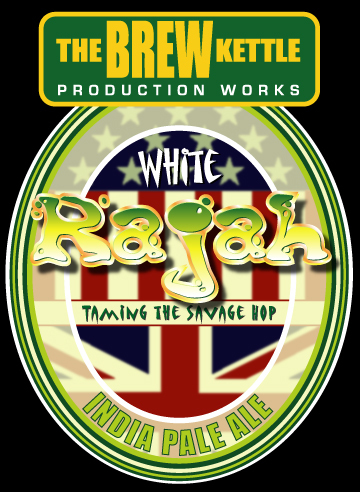 I’ve had their hoppy as hell Maharaja, but never their standard version. I recently found myself at BevMo! looking for a beer to take to a friend’s party and these cool looking cans caught my eye. Since I’m always looking for new IPAs and cans make you look cool, I figured this would be the way to go. 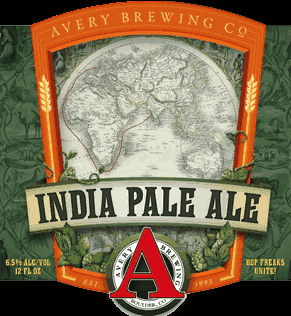 Avery INDIA PALE ALE is an American IPA with a 6.5% ABV. 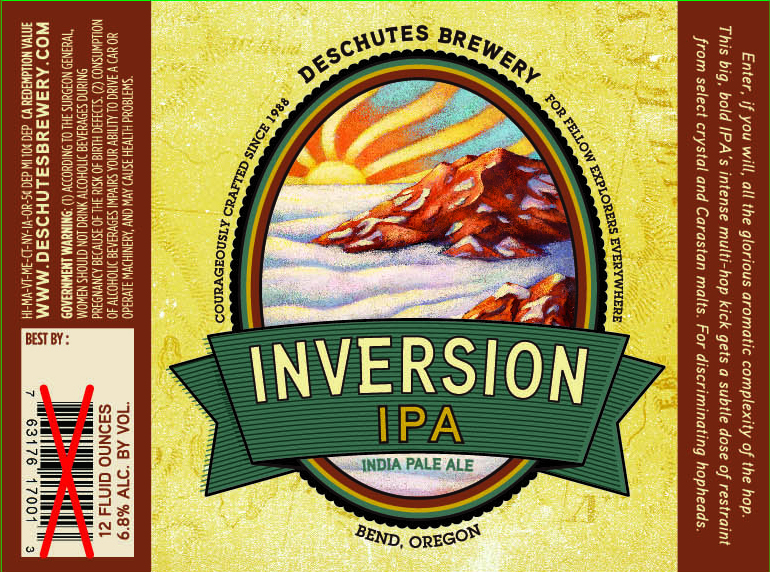 I’ve been a fan of IPAs for a while now and am always on the lookout for a new one to try. There are certain hops that will catch my attention when perusing IPAs (Citra, Nelson Sauvin, etc. ), but what really gets my attention is oak aging. I could be wrong, but I think that RUMBLE is the first non-Imperial IPA I’ve had that was oak aged. 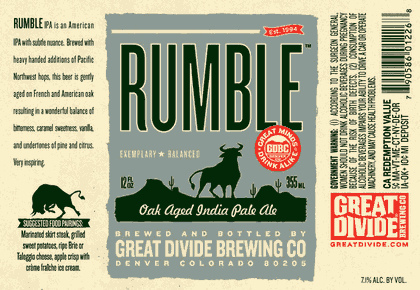 Rumble is a seasonal offering from Great Divide Brewing. 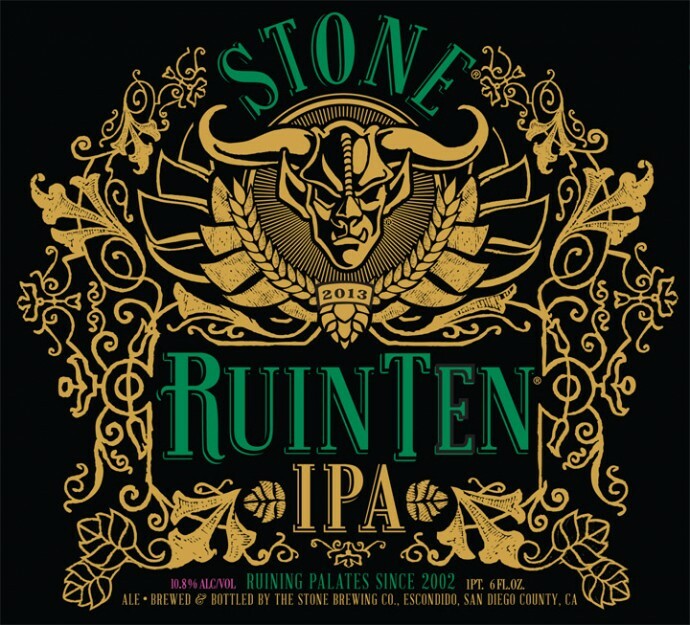 This India Pale Ale has a 7.1% ABV. Sierra Nevada always makes flavorful, drinkable beers. So when I saw their new beer RUTHLESS RYE IPA on the shelves I wasn’t too worried about picking up a six pack for my friends’ “housewarming party”. Thankfully, I wasn’t disappointed and neither were my friends (who happened to drink a couple of my beers). 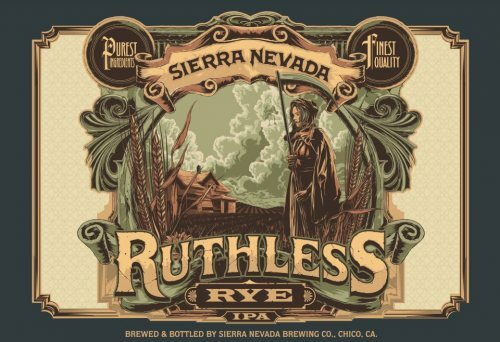 Ruthless Rye IPA is the newest beer in Sierra Nevada’s seasonal lineup. 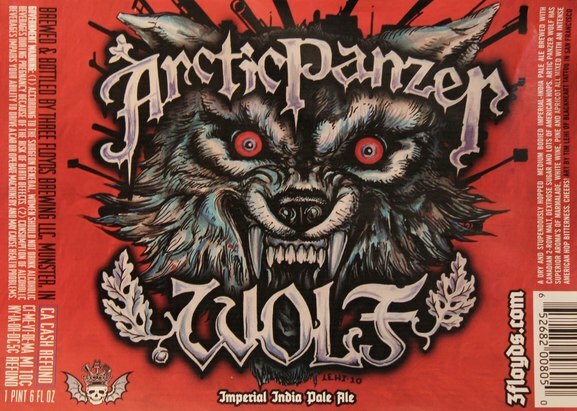 This IPA has 55 IBUs, a 6.6% ABV and is available winter/first quarter.